Walt Disney Studios has made it clear that they will be pushing Toy Story 3 for award considerations. 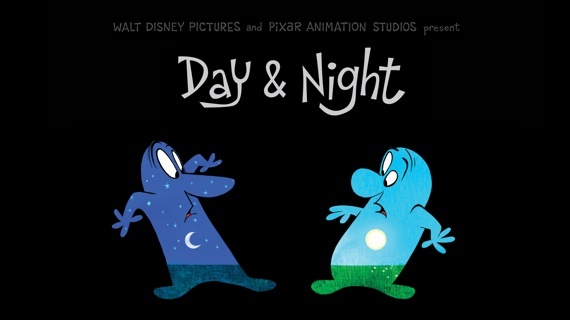 Now they have relaunched their awards website with information and behind-the-scenes material for Toy Story 3 and the Day & Night short. Stills, music samples, and review quotes are collected for both films (along with several other Disney films). A highlight is the entire screenplay for Toy Story 3, which you can download and view here. Normally, I wouldn’t say that reading screenplays is particularly exciting, but screenwriter Michael Arndt did such a fantastic job that I’ll personally be downloading this onto my phone for reading while traveling! Visit the Walt Disney Studios Awards website.